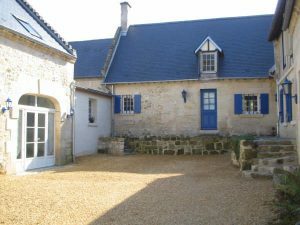 Come and stay at our guest house located between Soissons and Compiègne (N31) and between Vic sur Aisne and Attichy (D81) in the heart of a quiet village. You are welcome all year long, in part of an 18th century farmhouse that sleeps 10. There are 4 rooms including a family room, all non-smoking, Wifi connection, flat screen TV, a self catering Kitchen and a reading lounge. Baby beds are available on request. The is a parking inside the closed courtyard for 3 cars, more space is available in the street outside. And you can also devote yourself to leisure activities in the countryside. 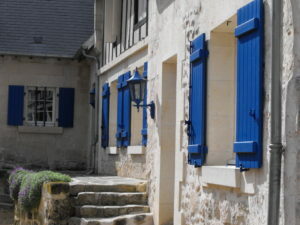 Nearby you can discover Pierrefonds, Compiègne, the Armistice Museum, the Dungeon of Vic sur Aisne and go hiking in the forest, bike rides and fishing (lakes and ponds).